Recently, domestic violence has resulted in the arrest of two local law enforcement officers. In May 2016 a Williamson County Sheriffs Deputy was engaged in an argument with his girlfriend which escalated to the deputy slapping her, and holding her on the ground with his knee in her chest. In April, a similar situation occurred when a Round Rock police officer was arrested for choking his wife. Domestic violence is a serious crime and those arrested can face decades in jail. Domestic assault is a Class A misdemeanor if the defendant has no prior domestic assault convictions. The crime is a third degree felony if the defendant has any prior domestic assault conviction. 1st degree felony — from 5 to 99 years in prison and a fine up to $10,000. uses or exhibits a deadly weapon in the course of committing any assault crime, including threatening another with bodily injury or engaging in conduct that the victim likely will find offensive. If you or someone you know is the victim of domestic abuse, we encourage you to call the National Domestic Abuse Hotline to find support and services in Williamson or Travis County.  For help with legal matters related to a domestic abuse situation, Freedom Bail Bonds is here to help and will inform you of your legal rights and recommend an attorney. It’s important to resolve legal matters in a timely and proactive manner, so call us at (512) 930-3040 right away.